Home > Fun & Facts > Why Do Cats Follow You Into The Bathroom? Cats love their privacy but not yours. They don’t leave you alone. They always follow you wherever you go even in the bathroom. 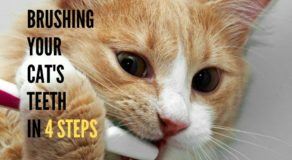 Although felines do a lot of mysterious yet unresolved activities – their obsession with bathroom is also one of them. 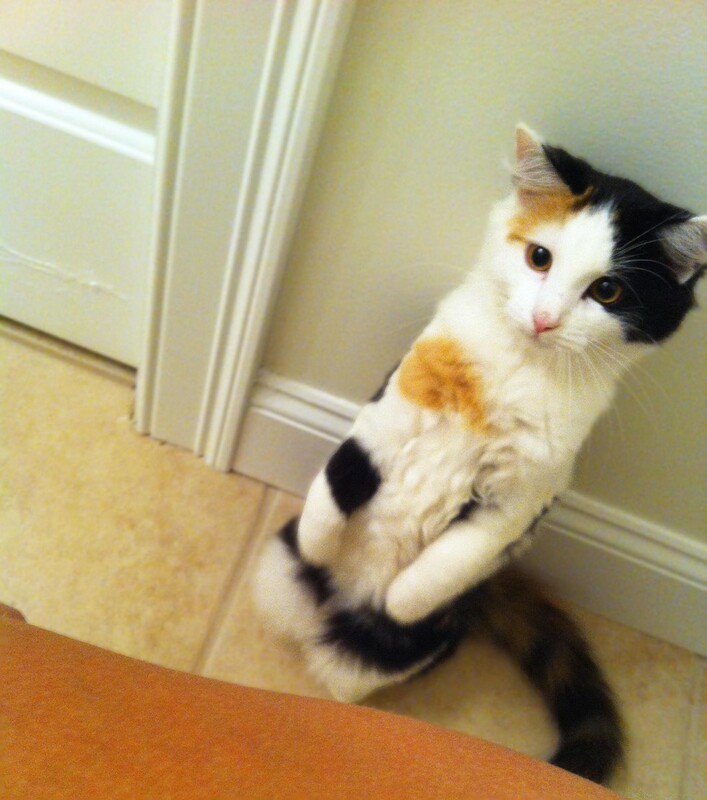 To follow their owner into the bathroom is a usual creepy behaviour of felines. 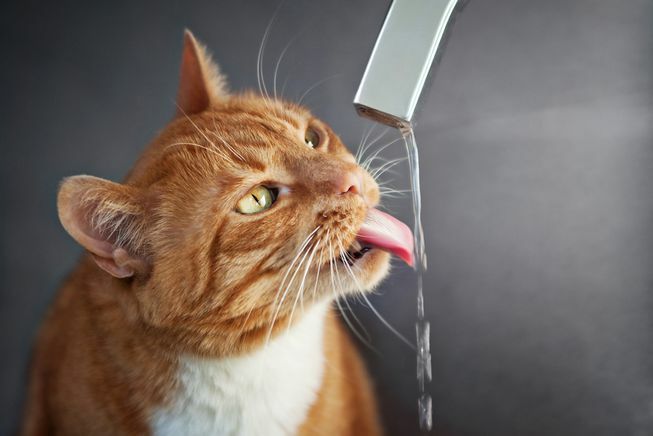 Have you ever wondered why cats do it? 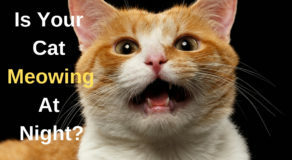 Keep reading to know the real reasons behind why do cats follow you in the bathroom. You might have kept their litter box in the bathroom. since they have strong senses of smell they can easily figure out that smell. They might be aware that when you are in the washroom, you are in a confined stage. Perhaps due to your busy schedule, you won’t be able to give undivided attention to them. Hence the bathroom is the best place for them to get your full attention. 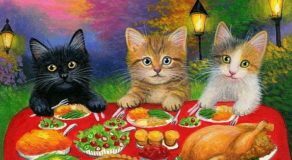 Cats behaviours are similar to human being. Unfortunately, domestic cats’ lives are bland as compared to wild cats. Their owners are their only source of entertainment in the house. That’s why whenever you close the door, they want to walk behind you to check what interesting thing you do next. Basically, your furry friend doesn’t want to miss any opportunity for entertainment.